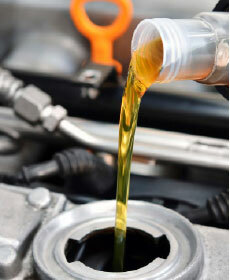 Service includes: Change engine oil, replace oil filter, perform multi-point inspection. Valid on conventional and synblend only. Coupon not valid with any other offer. Must present coupon at time of purchase. Limit one coupon per person. Coupon does not apply to prior purchases. Other Restrictions may apply. Void where prohibited. Complimentary with regular priced services. Includes visual inspection of steering and suspension system. Please present coupon at time of write-up. Must present coupon at time of write up. Limit one per household. Cannot be combined with any other specials or offers. Plus tax and waste fees. Only valid at Vaden Nissan of Statesboro. See Service Advisor for complete details. Nothing makes your new or pre-owned Nissan happier than quality maintenance and repair performed by a highly-trained technician. Regular service keeps your vehicle running smoothly and safely, which is why we try to make it as easy as we can for our customers to get necessary care for their vehicles here at Vaden Nissan of Statesboro. To realize this goal, we offer a variety of service specials to keep your wallet just as happy as your vehicle! Our specials, discounts, and coupons are available for a wide range of services. Is it about time for an oil change? 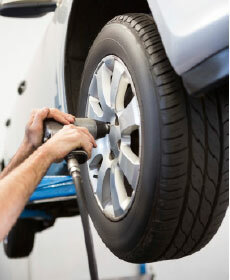 Has it been awhile since you got a tire rotation? Is the state inspection deadline around the corner? 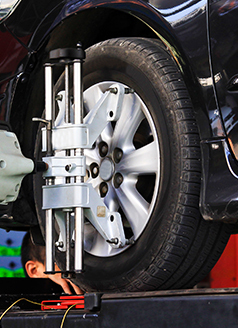 Check out our service specials to see how you could save on your next service appointment! Our specials change from month to month, so we encourage you to keep a weather eye out for the perfect opportunity to get your vehicle the maintenance it needs to keep going strong. We wouldn't want you to miss out! Want more information on any of these deals? Simply click the "Request More Info" button and fill out the quick contact form. We'll be in touch as soon as possible to provide you with more details. If you're ready to set up an appointment with our skilled team of service technicians, we invite you to schedule service online, call us at (912) 681-4775, or stop by and see us at our Nissan dealership in Statesboro, GA. We look forward to serving you!